It goes without saying we all want the best looking house in town. We all take pride in making sure we maintain our homes to extend it’s curb appeal as well as give us that perfect place to call home. If you are adding a new look to your home decor, one of the easiest and most cost effective ways to do it is to paint. Painting the interior and exterior ensures you are maintaining your home and gives you that extra boost of curb appeal to may your home the envy of your neighbors. There are times where because of budget constraints you believe you cannot afford yourself the luxury of hiring a painting company. It may surprise you to know that hiring professional painters is not as expensive as you may think. It can actually cost you more if you attempt to DIY it or you may have the misfortune of calling painters that do not possess the experience, knowledge and professionalism. 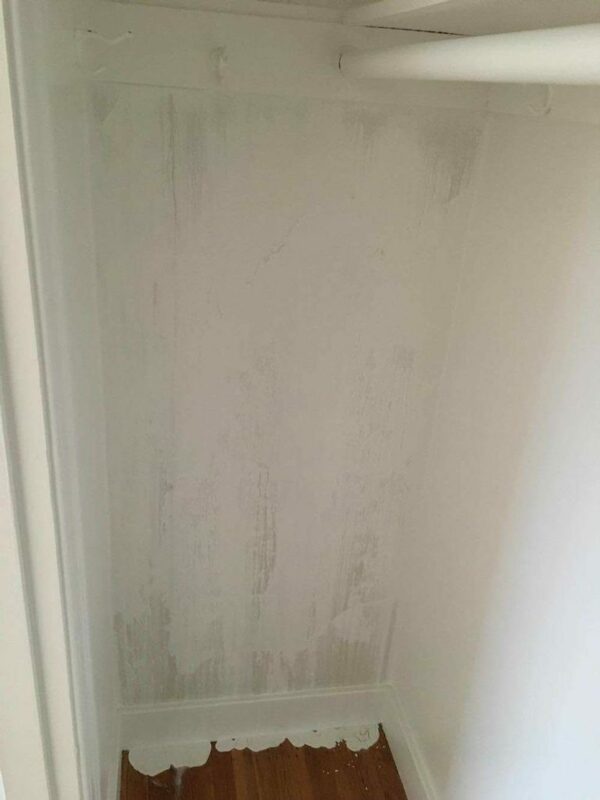 Here’s why it could cost you more when you do not hire a professional painting company. When it comes to choosing a professional house painter to work with you, you want to be sure you get the quality and guaranteed work you as a homeowner deserve. Knowing you have made the right choice is sure to give you that peace of mind. Here are a few tips to help you find a painting company. TIP 1 – Go to Google and search for find a painter near you, you’ll end up with hundreds of results. Break down your choices by reading some of the reviews they have. Check out their website, look at their photos for samples of their work. Read about others personal experience by going through their past clients testimonials. TIP 2 – See what kind of services they offer. You will want to make sure that they are knowledgeable and skilled at their profession. TIP 3 – Getting an estimate on a paper napkin or a small piece of scrap paper, doesn’t qualify as professional. A professional painter who is representing their own painting company, will come prepared to give you an estimate. Don’t be WOW’ed by all the hype when hiring painting contractors . While many will offer online coupons or special deals, be wary of the hidden costs that may surprise you in the end. It’s the little things that are not always evident in those special deals. Like hidden costs and how homeowners may be charged for higher end paint products, when in fact they are receiving the lower end. The knowledge and experience, most professional painters have is invaluable. They can offer tips on things like how often you should paint in order to help maintain the interior and exterior of your house. 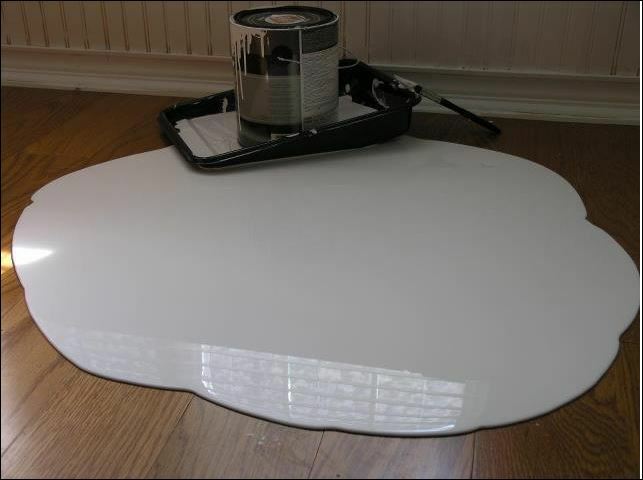 You might want to read more on what to look for when you are hiring a painting company. What’s important to remember is that a meet and greet with any home service company is the perfect opportunity to ask any questions, and get to know the person who will be working in your home and around your family. It’s a busy world these days, and it is easy to get online quotes. If you are considering to getting an update for your home and want to hire a professional painter feel free to contact us.